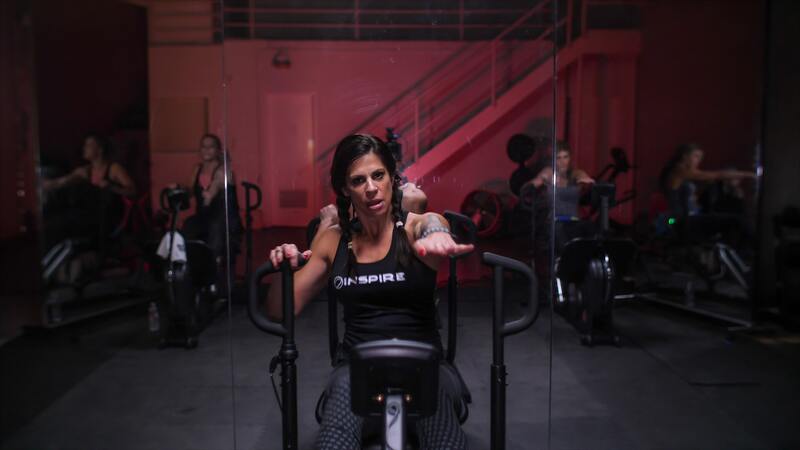 Now you have access to first class workouts from Inspire Fitness trainers. Join a live class. Stream on demand. Get inspired. Follow along with 3 different types of cardio classes or take a strength training class with one of our world-class trainers. Tap into full training programs, specific to the machine you have. All designed by our very own Inspire Fitness trainers. Log every class or training program that you take and keep track of important progress like weight and other measurements. Sweat through high energy Cycle rides of all types in our extensive library. Endure a full body burn with high-intensity workouts on our CrossRow. 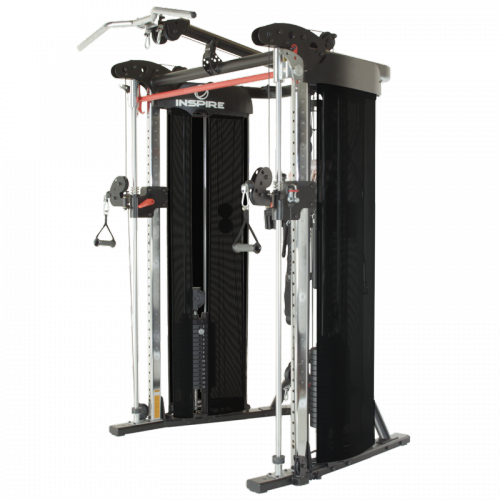 Follow strength training workouts on a number of different resistance machines. Torch calories when strength & endurance team up in our smooth Strider workouts. 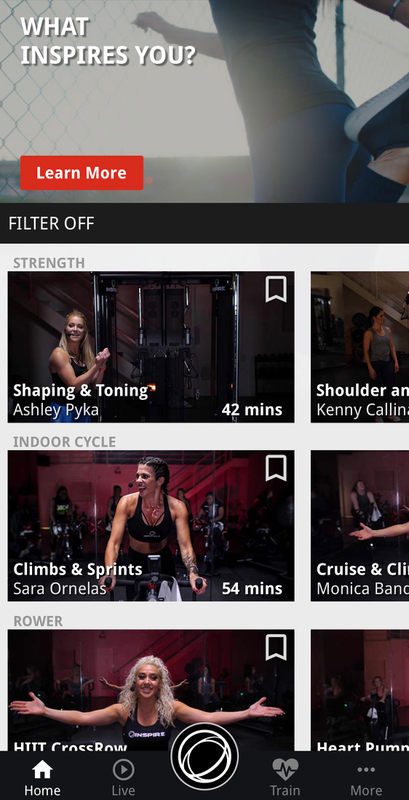 Tune in to new workouts, every day, led by world class Inspire Fitness trainers. We’re bringing the best of the best into your home. Each with their own unique style, personality, and music taste, you’re sure to find your match. All Inspire Fitness customers, old and new, can enjoy 2 weeks of Unlimited access on us. 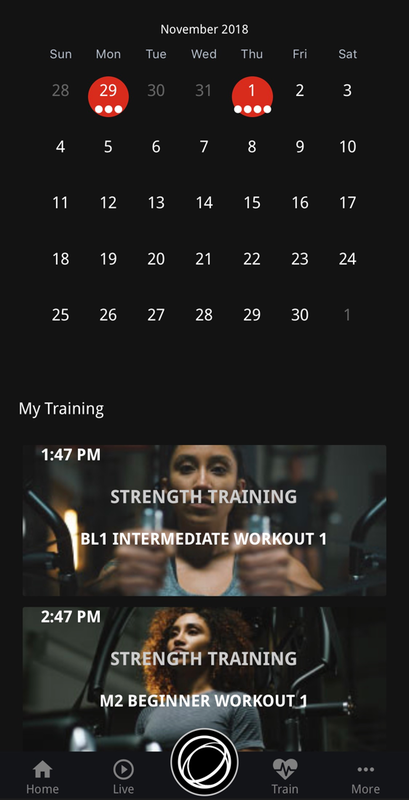 If you don’t have any Inspire Fitness equipment, that’s too bad, but the app still has tons of great workouts that you can follow on whatever equipment you do have. You’ll also have access to our progress tracker, training programs and more. You asked for a community to learn from top instructors. We answered the call. 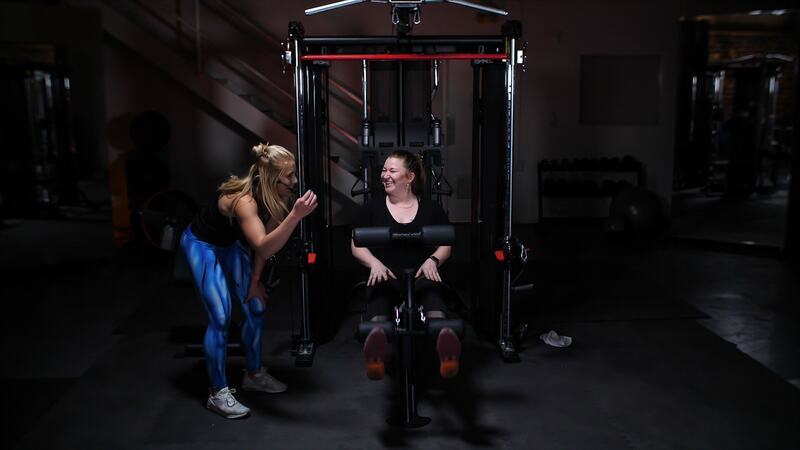 We created a full workout facility in Southern California where we are recording all of our workouts for you at home. In the area? Come sweat with us in person!